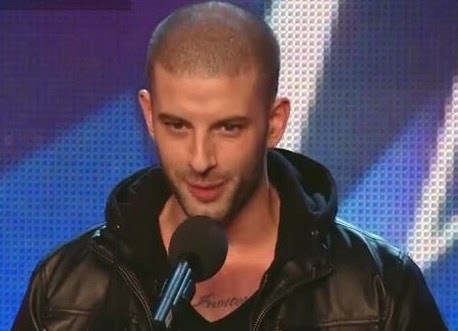 Darcy Oake Performs On Brirain's Got Talent. While you are trying to figure out where the birds came from, a woman appeared out of nowhere. He came all the way from Canada to wow the audience and so he did!! !